OK, today I have something VERY important to discuss with you so please, indulge me. 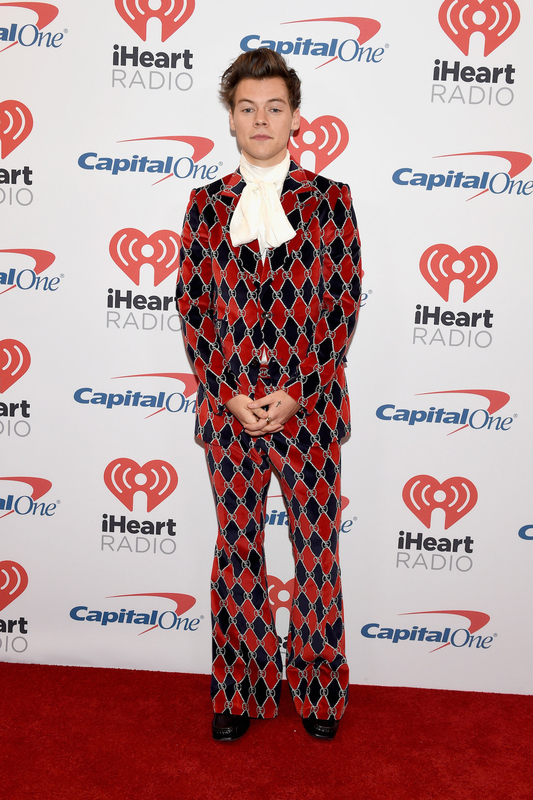 Every now and then, we are blessed by the fashion gods with a celebrity so stylish, that it makes me cry a little bit. I mean, we have Blake Lively, Tracee Ellis Ross, Harry Styles!!! RIHANNA. EMMA STONE. CATE BLANCHETT!!! Honestly, I could write an 85-page thesis about Lady Gaga and Janelle Monáe on the red carpet but there isn't time. 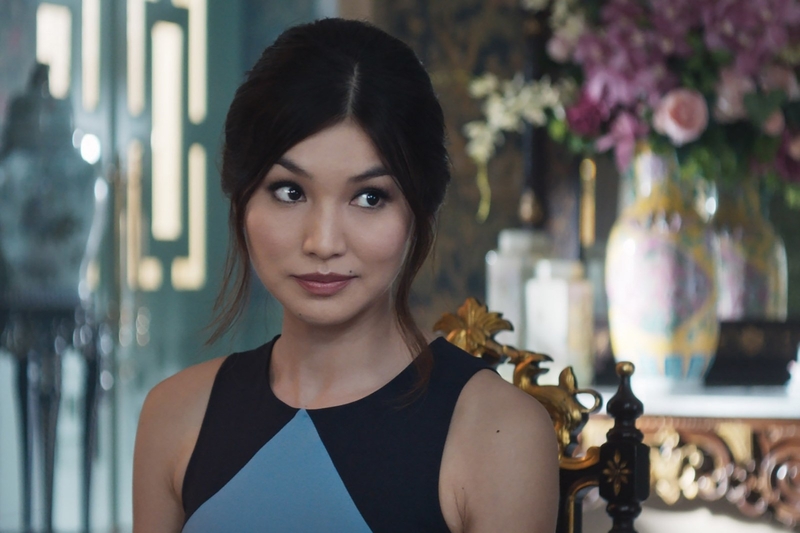 Today I must talk about Gemma Chan. Because Gemma Chan is my new style obsession and I am 99.9% sure she should be yours too. In case you don't know who she is, Gemma has been acting for years (she was in the first Fantastic Beasts) but blew up this past year for her performances in Crazy Rich Asians and Mary, Queen of Scots. She's also going to be in Captain Marvel! Just take a look at this romantic Simone Rocha. I'm dying over this gorgeous Stella McCartney. While this Valentino gown actually made me gasp. This Miu Miu party dress is chic, fun, and the color is amaaaazing. This Jason Wu is the gown of my dreams. IT. HAS. POCKETS!!! 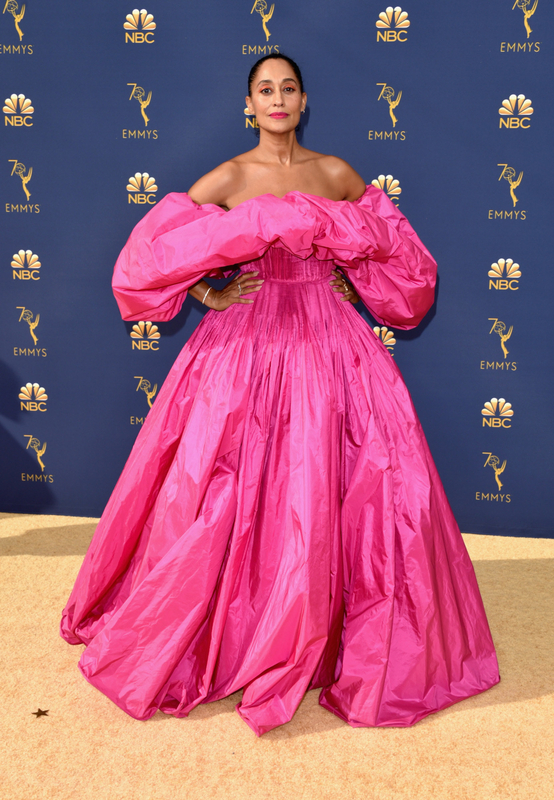 And this blush Oscar de la Renta proves she's not afraid of some ruffles. I'm obsessed with this flamin' hot Monse dress. While this Miu Miu is so delightful. Look at this sparkly Tom Ford!!! And this Brandon Maxwell ensemble is to die for. This Erdem dress is kinda perfect, right? And when I get married again, I want this exact Miu Miu dress. Finally we have the pièce de résistance. The Valentino gown that made my jaw drop. I LOVE IT SO MUCH. 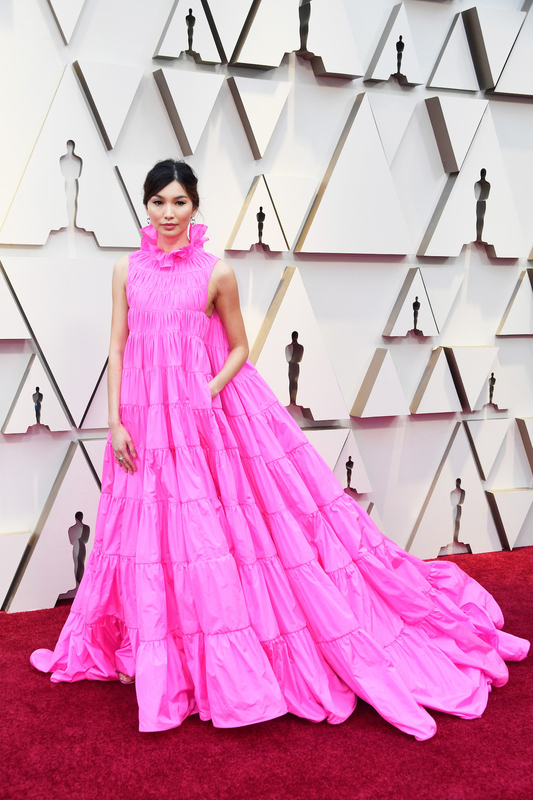 In conclusion, I am so into Gemma Chan's style. SO INTO IT.